Do you love to dress up? 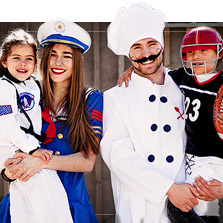 Discover the largest online costume catalog at Funidelia. 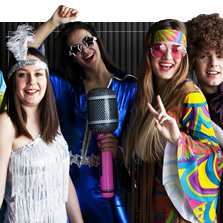 Shop for fun and original costumes at the lowest prices. 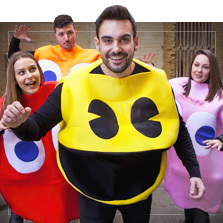 Our wide selection of Carnival, Halloween, bachelor or bachelorette party and birthday costumes makes it easy to find your perfect costume. At Funidelia, we think life’s a party, so count on us to help you become the queen or king of the next party you’ll attend. 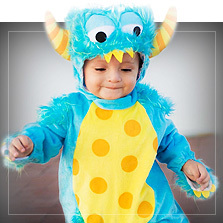 Find costumes for men, women, boys, girls and babies. 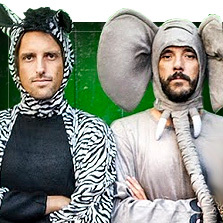 We even have costumes for your dog or pet, because we know he loves dressing up too! 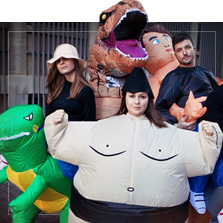 Browse our special selection of plus size costumes, ideal for curvier figures. 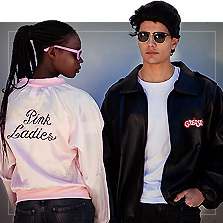 Find sizes XL through 3XL in the most varied themes. 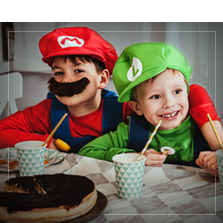 We also have affordable costumes so you can stay within budget. 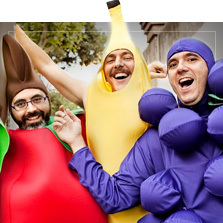 Browse all of the cheap and funny costumes we have to offer and get inspired! 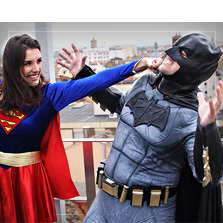 At Funidelia, your online costume store, you’ll find Marvel and DC Comics superhero costumes for Wonder Woman, Harley Quinn, Spiderman, Batman, Captain America and more. 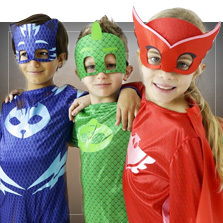 You’ll even find Ninja Turtle, Ladybug and PJ Masks costumes! 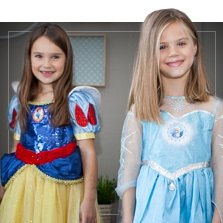 We also have the kingdom’s most beautiful Disney Princess costumes, like Frozen’s Elsa and Anna, Beauty and the Beast, Snow White or Rapunzel. 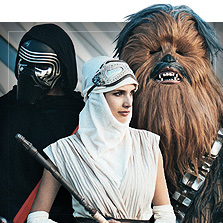 And our geeky fans will find the Star Wars costumes they’re after: Stormtroopers, Darth Vader, Kylo Ren, Princess Leia and much more! 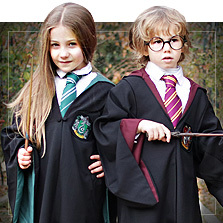 If you’re looking for the best horror costumes, we offer a huge selection of Halloween costumes. From terrifying Freddy Krueger costumes to bloodcurdling killer clown costumes, from The Walking Dead zombie costumes, to classic witch and vampire costumes, we’re sure you’ll find the scary costume you’re looking for. 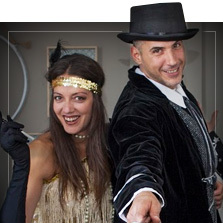 Funidelia is about to become your go-to place for costumes...because we have the costumes you want!